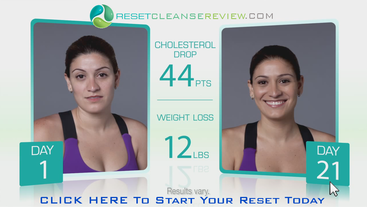 On May 14th, 2014, I decided to take a 21 Day Journey through the Ultimate Reset. I was feeling like my body needed a good "reset". 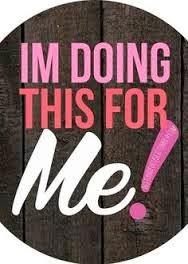 I've been working out a lot for the last 8 months and I just was feeling like I needed a boost, to get my metabolism working to it's best potential, to give my body a rest and to just "restart" my body and make sure it was functioning in the most efficient way possible. I'm updating my journey throughout my 21 days but wanted to give you a place where you can find all the updates I've done…check it out! 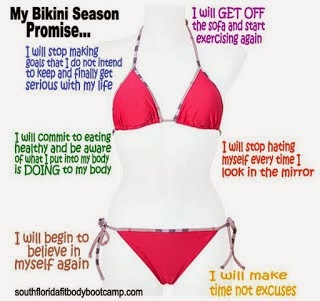 It's totally a doable program and 100% worth it! 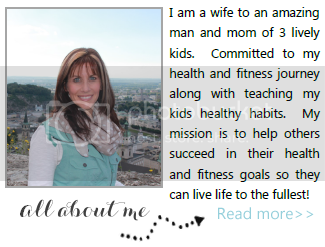 I would love to help you through YOUR personal 21 day journey through the Ultimate Reset. If you'd like more information about this program, please fill out the application below! I'm loving exploring new recipes. This was a very tasty recipe that I would make again! 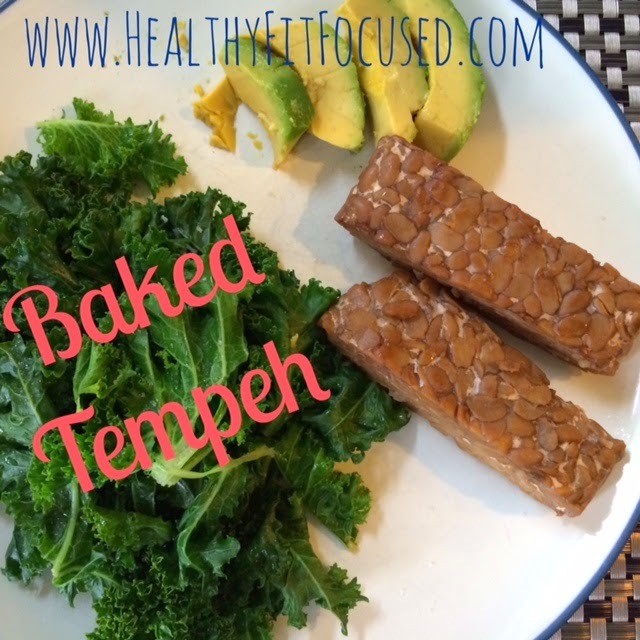 It's great for a lunch or afternoon snack! Great alternative to no meat!! Combine lentils, carrot, cilantro, oil, lime juice, Bragg Liquid Aminos, salt, cumin, and in a bowl; toss gently to blend. Cover and marinate in fridge for 2 hours before serving! Eat whole and fresh foods! I have had bad habits centered around food. 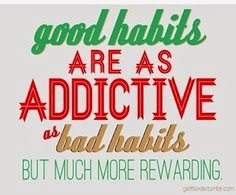 I can overcome these habits. 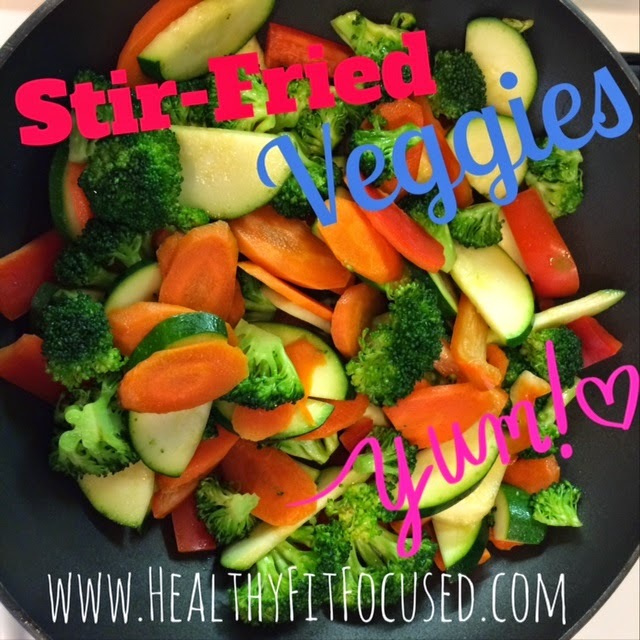 I can make dinner without snacking on it (and adding countless calories at the same time!). My body enjoys variety in my diet. I don't NEED a snack after dinner and before bed!! I love drinking so much water throughout the day. 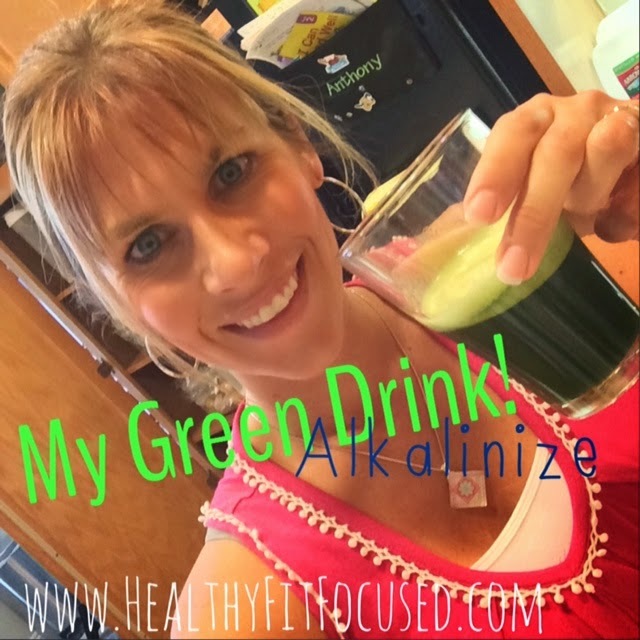 Fueling my body the correct way makes a HUGE difference in how I feel! 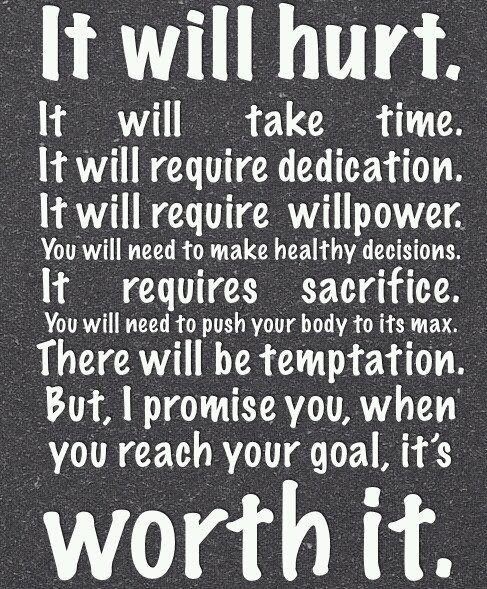 I CAN FOLLOW A PLAN TO A "T" AND BE SUCCESSFUL!! These are just a few things I've learned over this first week! 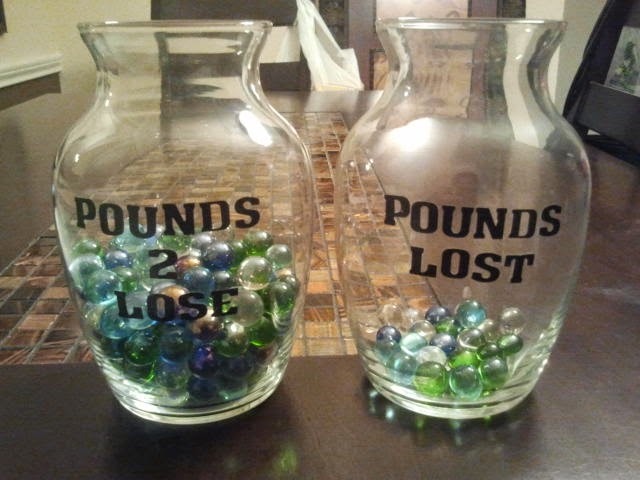 in 7 days I've lost 5.5 lbs!! Whoop Whoop! The benefits of this program are so much more than just the weight loss. Yes, that's a GREAT benefit…But I've been able to give my body the rest and cleansing it needs for better functioning and performance. These days were pretty good. There was nothing really out of the ordinary that I noticed. Other than being really tired on day 7, I've really felt good so far. (Honestly, I'm waiting for the crash this week…I just feel like this coming week may be different, but we'll see). I have stuck to the meal plan to a "T" and not cheating at all. I'm really looking forward to the next 2 weeks and see how I continue to change and what the rest of this program entails. I really have no idea what to expect so we shall see! If you would like more information about starting the Ultimate Reset, please send me an email and I can talk to you about how to get started…or fill out this application below. 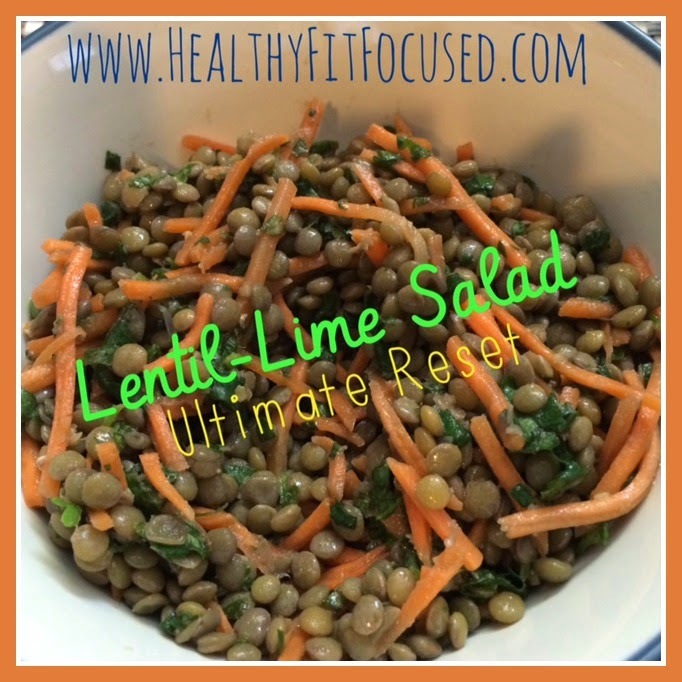 I've made it past 4 days on the Ultimate Reset! It's been quite a wild ride, I must say! In 4 days I'm down 3.5 lbs!! Whoop Whoop!! Everything went pretty good. I had fairly a good amount of energy. I didn't have very bad headaches at all, but did start to feel my body ache as I went though out the day. I knew that would be some of the feelings I may have (body aches), and that's because the toxins are being released. 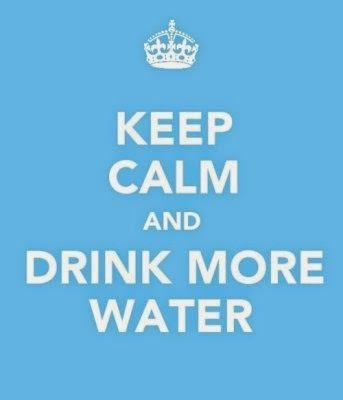 I'm drinking a gallon or more of water throughout the day, so I know I'm getting plenty of water! My meals on Friday were really good. I'm SUCH a creature of habit when it comes to my food, that I know this is really good for me to be mixing up my food and nutrients every day. I will admit, I'm in the kitchen A LOT with these recipes. It's not that they are hard to make, I'm just not used to them and sometimes they are time consuming, but they are so worth it. Well, to say everything was fine and dandy on day 4 would be a LIE!! Everything started out nicely on Saturday (Day 4). I got a later start to the day because I slept in. (And did I ever mention that on the Ultimate Reset, they tell you to NOT WORKOUT because your body needs the break while it is working hard to detox!!!). So I had breakfast a bit later than normal, which was a giant plate of fruit (it was beautiful) and some yogurt. It was delicious, but I was hungry so quickly afterward!! It didn't keep me satisfied for long enough. But, I kept pounding the water. I devoured my lunch which was delicious, Nori Rolls with Temphe and Veggies and a Lentil-Lime Salad! Then we went out to run some errands for the afternoon. By the time my snack came around, I was SO hungry again and it was the best snack I'd ever had (because I was really hungry). I was starting to feel body aches and a little dizzy and just not too good over all. I was starting a headache as well. Dinner rolls around, and I've got a pretty good sized headache coming along. Dinner was AMAZING…Stir-fried veggies with quinoa & Cucumber and Tomato Salad. It was a ton of food, which I was really happy about, but by the end of dinner I had a raging headache. My head got so bad that I turned into bed at 7:50 pm just to get in a dark and quite room. I slept a couple hours and woke up and still had the headache so I soaked my feet in warm water hoping that would help. 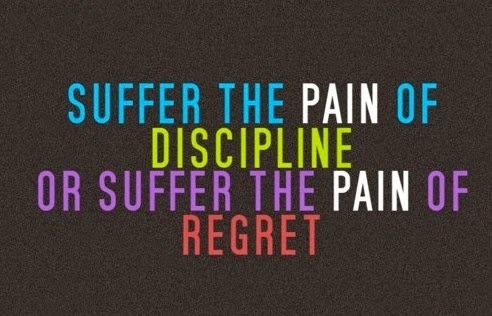 On the Reset, they want you to NOT take any pain medications because you are trying to rid your body of all that stuff! So I held off as long as I could and finally by 10 pm my head was so bad it was throbbing like I've never had it before (I'm used to migraines and this was more painful than I've ever had!). So I finally broke down and had 1 Advil and was able to get to sleep! Let's just say I was happy for that day to be over!! • I like variety in my diet…it's a great change from being such a creature of habit! While the work is a lot, it is well worth the work in the kitchen! Continue to follow my 21 day journey of the Ultimate Reset. 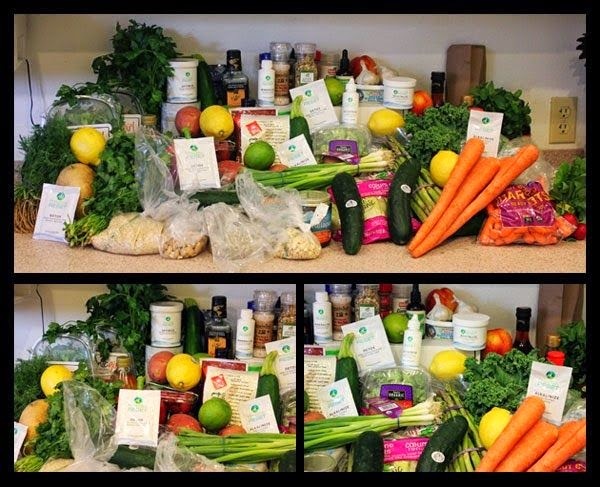 If you would like more information in getting started on your 21 Day Ultimate Reset Journey, please fill out the application below for more info! 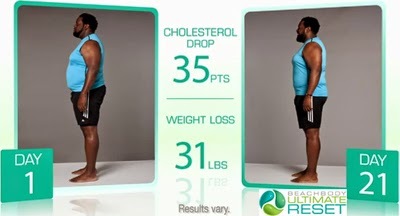 The Beachbody Ultimate Reset is a comprehensive, no-starvation, inner-body tune-up that offers much more than the typical cleanse and detox programs on the market. The Ultimate Reset not only helps you eliminate toxins and waste gently and naturally, but it also maximizes your cellular energy production, helping your body process food more efficiently and your systems run more smoothly. You'll replace the processed foods you've been eating with healthy foods. You'll eat cleanly--possibly for the first time in your life--and take supplements designed to help your body remove from your cells and organs tons that you've been taking in for decades. 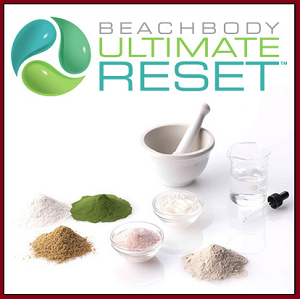 The Beachbody Ultimate Reset program will help you gently restore your body to its "original factory settings" to be able to feel, look, and be healthier! This is a breakthrough program you won't want to overlook! We live in an environment that that has become increasingly filled with more and more toxins. Our bodies absorb pollution and harmful chemicals our entire lives, along with the air we breathe, the food we eat, and the water we drink. These toxins get into our bodies and are stored, clogging our cells and slowing down their natural functions. According to the Centers for Disease Control, the average American has approximately 219 toxic chemicals stored in his body, primarily in fat cells. This toxic overload can help lead to premature aging, obesity, diabetes, heart disease, and cancer. In fact, the American Cancer Society states that 75-80% of cancer deaths are linked to environmental factors like toxins. 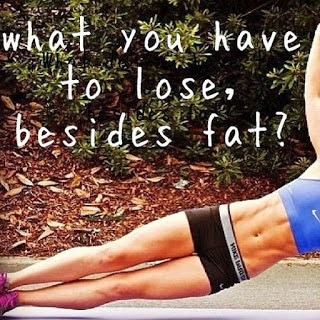 It's not enough to just work out and eat right. Beachbody realized we had to take a break from the everyday and find a way to get the toxins out of our system. Along with getting in shape on the outside, we needed to get healthy from the inside too! It's time for a RESET! • Phase One: RECLAIM your body, accessing its inner chemistry and preparing for change. • Phase Two: RELEASE the toxic compounds that are stored within your tissues. • Phase Three: RESTORE your metabolism to maximum efficiency. After just 21 days, you should feel dramatically better physically, mentally, and emotionally. 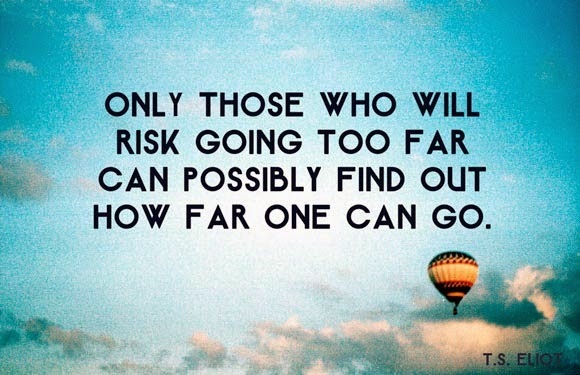 Will it be challenging? Sometimes. But just as Beachbody’s workouts aren’t the easiest fitness programs you can do, the Ultimate Reset may also require some extra effort. In return, it can deliver extraordinary results. 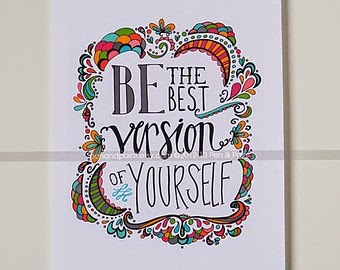 And keep in mind that no matter how challenging you may find it, you’ll have your Coach and the entire Team Beachbody® community in your corner to help you through. Once you complete your 21-day program, you’ll have a “transitioning back” period, during which you’ll be guided back into life after the Ultimate Reset. You’ll get advice on food and exercise, along with helpful tips on how to maintain—and continue to build on—the great work you’ve accomplished. 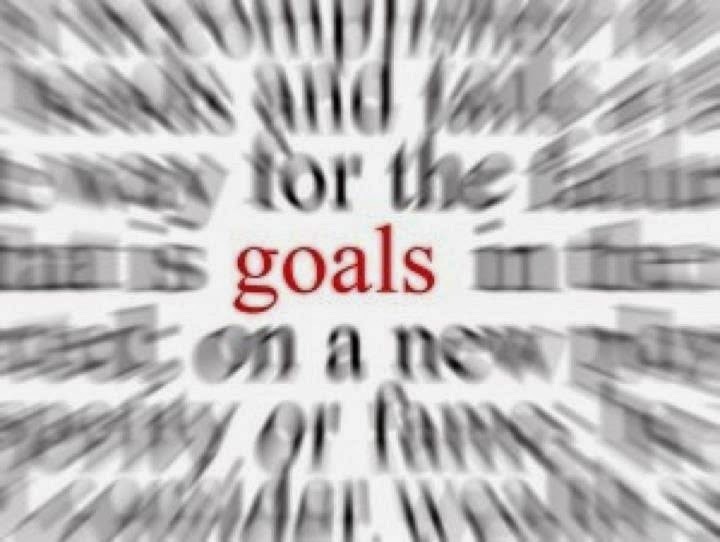 Do you have goals to have your body perform the best it can? Do you want a fresh clean start to your workout programs? Are you tired and run down and feel like your body needs a RESET?? Then this may be just what you're looking for! !